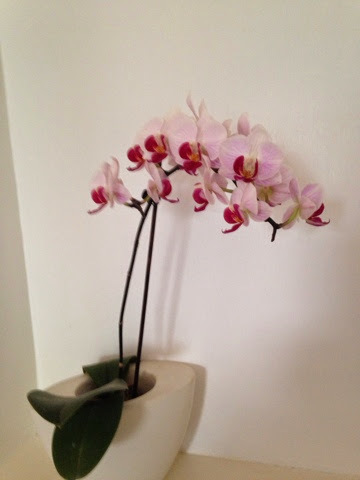 I have chosen my Orchid for day 31, it is stunning. Every day I look at it and can’t believe its beauty. The great thing is it doesn’t like much water so I can’t kill it, I bet I only water it once a week,but it looks great. Next Post School Holidays, Holiday Prices and How this is Affecting Hard Working Families.